Broadband can provide life changing opportunities from applying for a job and earning a degree, to accessing healthcare or starting a business. 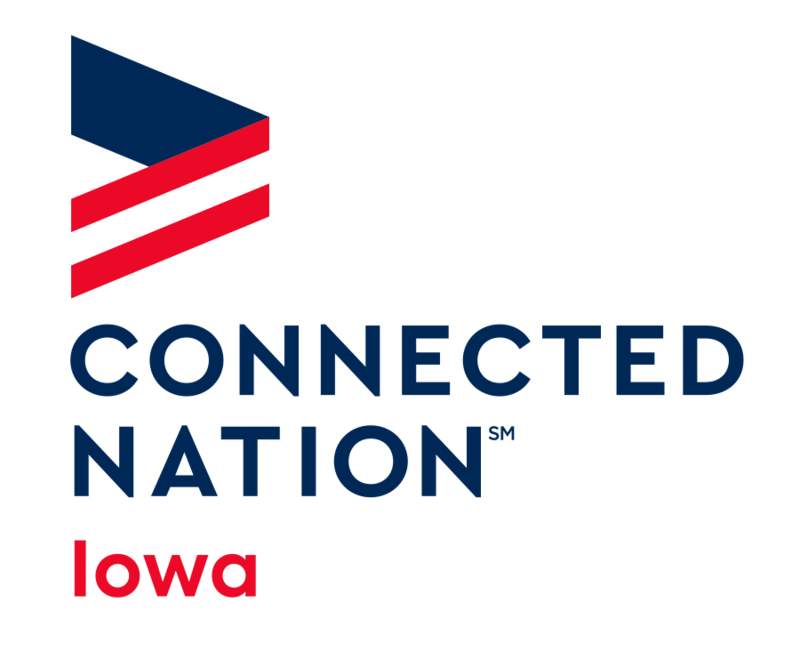 Charter shares the goal of the Federal Communications Commission and Members of Congress of helping close the digital divide by directing resources to areas that need it most, those that are unserved. Obtaining accurate mapping information is incredibly important for both consumers and policymakers. But the current method of “Form 477” data collection results in an overly broad and inaccurate coverage map. Today, the FCC collects data from providers about whether or not they provide service within a particular census block. If a provider has a single customer in a census block, the current map would identify the entire census block as being served. The result is too many areas without broadband are thereby excluded from receiving universal service funding. 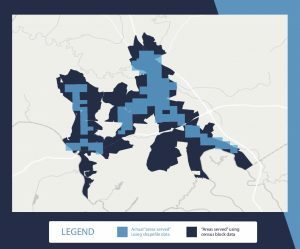 The focus of the FCC’s mapping effort should be on determining unserved areas, not identifying where providers’ customers are located. To achieve this objective, the FCC should require providers to submit “shapefiles” that indicate where they have built out their network to provide broadband. Carving out serviceable areas on map would significantly improve the accuracy of existing coverage, particularly in larger census blocks where coverage is often overstated. Using that information locations that are unserved could be identified and government subsidies could be directed there.